Watch anime online, stream anime episodes online for free.Watch Naruto Shippuden Episode 9 English version online and free episodes. Anime Episode guide, Chapter Naruto Shippuden Episode 9 English dubbedThe Jinchuriki’s Tears Kankuro is brought back to the village, but he is feeling the effects of Sasori’s deadly poison. The village’s medics are helpless in finding a cure. Baki decides to seek help from the village’s elders, Chiyo and her brother, Ebizo. Meanwhile, Team Kakashi, on their way to Sunagakure, pick up Gaara’s elder sister, Temari, after telling her of Gaara’s kidnapping. 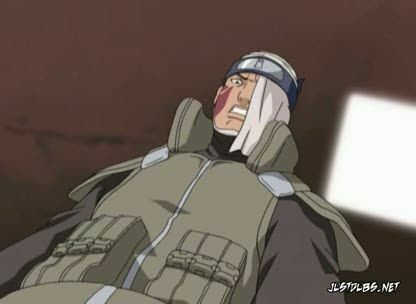 They all continue towards the village, as Naruto sheds tears over the hard life that Gaara’s had.